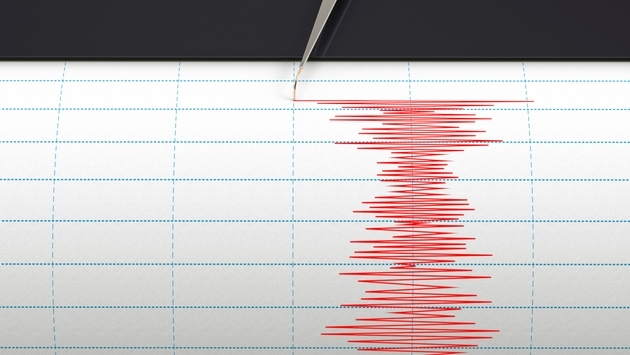 A lightly populated area in northwest Nevada about 250 miles from Reno, and 630 miles from Las Vegas, has been experiencing a “swarm” of earthquakes since July, that have begun intensifying, according to the Nevada Seismological Laboratory. Forty two were larger than Magnitude 3, and about 550 earthquakes larger than Magnitude 2, and three Magnitude 4+ events have happened since Oct. 30, the largest event being a Magnitude 4.6 on November 4. A 4.6 quake is powerful enough to cause damage, according to CNN.